Imperial Beach is the most southwesterly city in the continental United States. 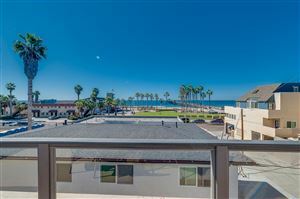 The city is flanked by the Pacific Ocean and South San Diego Bay, with miles of uncrowded beaches, big surf, the municipal pier and wetlands that are home to a variety of wildlife. 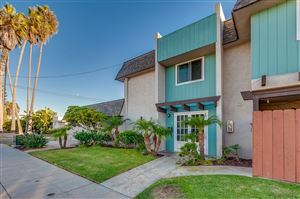 There is a variety of things to see and do in Imperial Beach, including nature walks and bird watching at the world-renowned Tijuana River National Estuarine Research Reserve, swimming or surfing at the beach, taking a walking tour of public art, and eating at fine restaurants. Imperial Beach is home to some of the best surf fishing, pier fishing and surfing in Southern California.